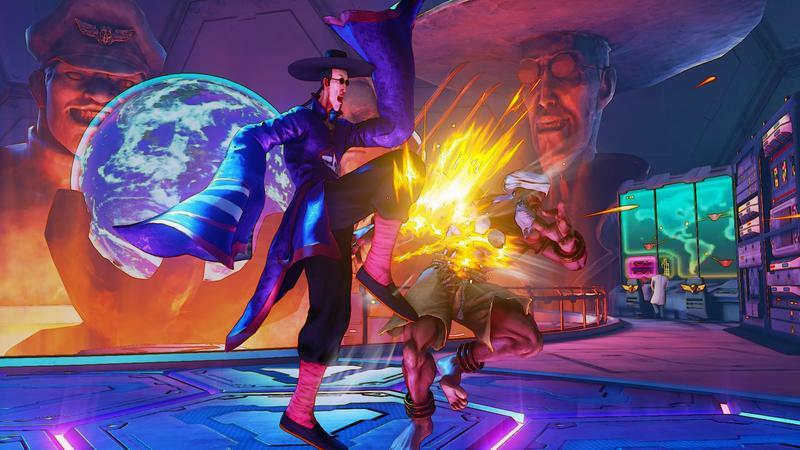 Street Fighter V closes out its launch line-up with F.A.N.G. F.A.N.G. 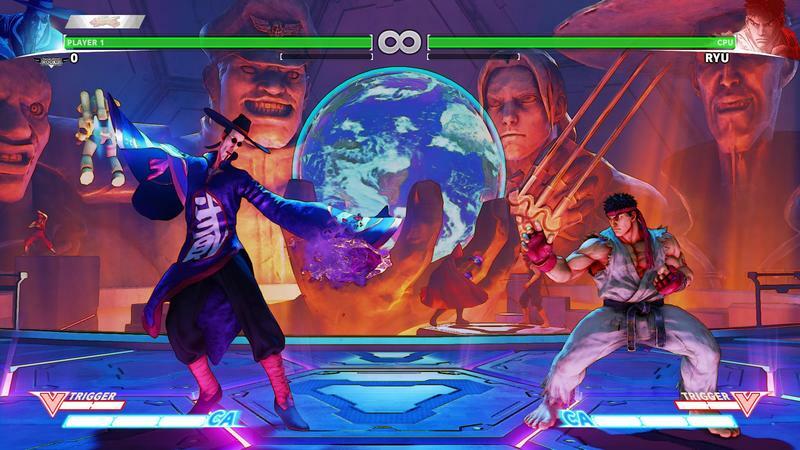 is the last character that will star in Street Fighter V’s launch line-up. 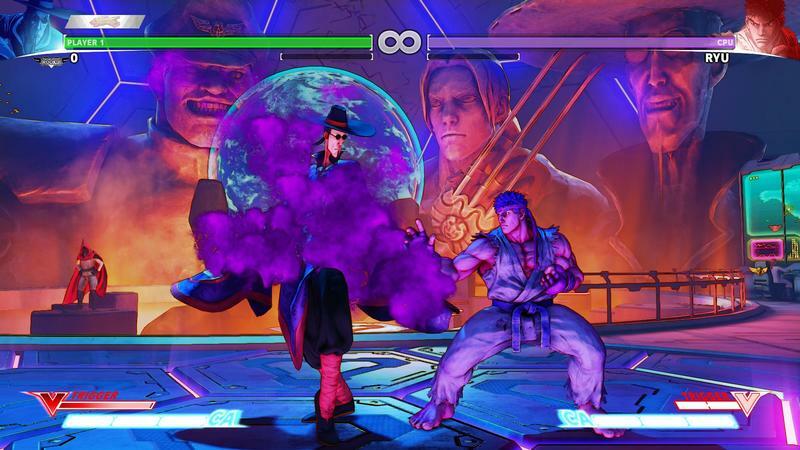 The creepy and lanky weirdo is a villain, and he belongs to the power criminal organization, Shadaloo. 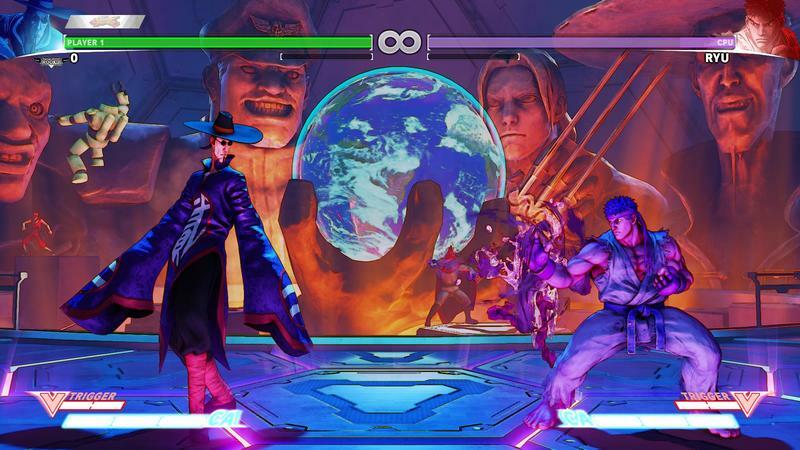 His fighting stage even puts him on the same level as Balrog, Vega, and M. Bison in the background. He certainly thinks highly of himself, doesn’t he? Producer Yoshinori Ono appeared at the PlayStation Experience press conference to reveal him, stating that both his personality and fighting style can be called “sneaky and tricky.” The way he moves is very confusing and non-descript, and his attacks will seemingly come out of nowhere to hit players who are left off their guard. I’m not sure if there are many other characters like him in the entire series. F.A.N.G. joins a list of 15 other characters, finally delivering the 16th spot we’ve all been waiting for. 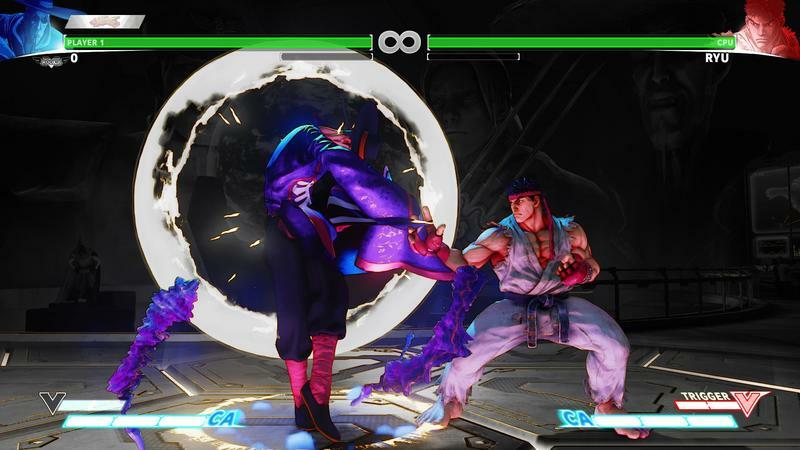 Street Fighter V launches for the PlayStation 4 and PC on Feb. 16, 2016.